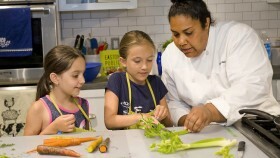 Kids in the Kitchen with Chef Ada Chandler (Ages 7-11) - Sold Out! ‘Kids in the Kitchen’ with Chef Ada Chandler focuses on building the culinary confidence of your child through kid-friendly classes, demonstrations, and interactive events. Chef Ada will teach your child how to prepare each yummy item through a combination of hands-on, observation, and taste testing — and with a lot of fun mixed in! This week’s recipe: Apple Crisp. Parents check in your child at the Kitchen and then feel free to shop the market while class is in session! 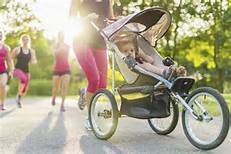 EPM is teaming up with the YMCA Of Easton, Phillipsburg and Vicinity to offer “Moms on the Move,” every Thursday at 9:15 am at the market through April 6. Everyone (not just moms) is invited to join for 30 minutes of indoor walking, followed by 30 glorious minutes of talking. Just 13 laps around the market = 1 mile! To pre-register call Jenn at the YMCA at 610- 283-6158. Or register on site at 9am at the rear entrance of the Easton Public Market. 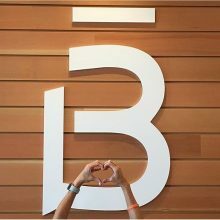 Barre3 mixes athleticism, grace, and the latest innovations designed to balance the body. Inspired by ballet barre, yoga and pilates, instructors from the Allentown studio will guide you through a specific sequence of movements that tone and lengthen all major muscle groups, rev your heart rate and strengthen your body. No experience required. Classes are designed to make everyone feel welcome and get a great workout. Wear yoga-like attire (socks are optional) and bring a water bottle. In our very busy lives we seldom take the time to sit down, take a breath, relax — and then eat! In this class Nutritionist Tammy Westney will explore the effects of ambiance and creating simple, seasonal meals that gives you time to relax and enjoy what you are eating. Please bring containers for leftovers. 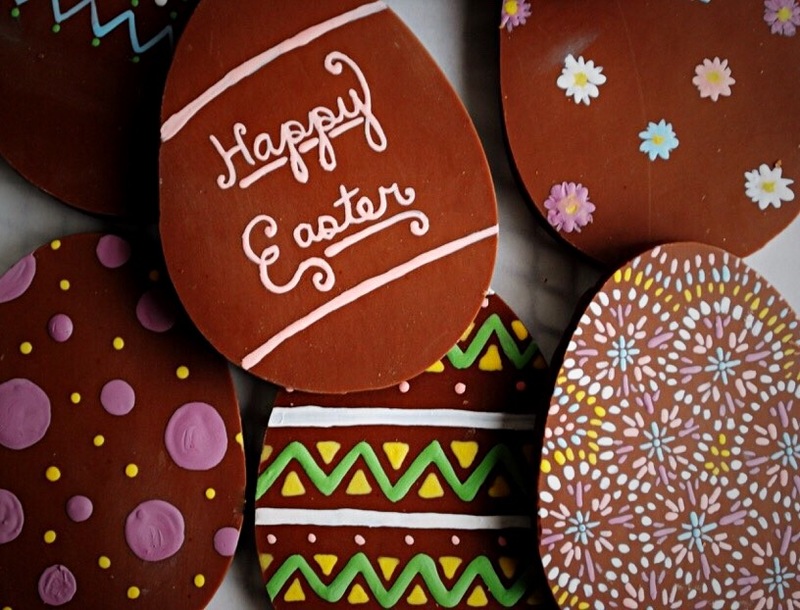 Join Chocodiem’s award winning chocolatier JP Hepp, named one of the 2016 Top Ten Chocolatiers in North America by Dessert Professional magazine, as he teaches you how to paint chocolate Easter eggs. Make some beautiful chocolate art as JP and his chocolate artists guide you through the technique of Easter egg painting. What could be more choco-centric than this?